An ancestral temple is traditionally dedicated to deified ancestors and progenitors of surname lineages, or families, in China. The temples are used for collective rituals and festivals in honor of the ancestors and also for other family- and community-related functions such as weddings and funerals. 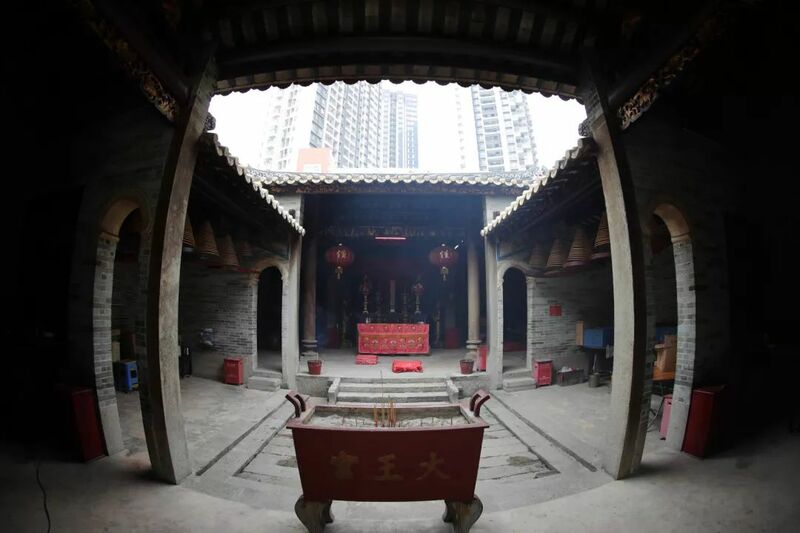 Ancestral temples are also commonly seen across Shenzhen, mostly in urban villages. Many temples have become decayed due to lack of maintenance over the years, as the city underwent rapid economic development. However, people have begun paying attention to the protection of such ancestral temples in recent years. 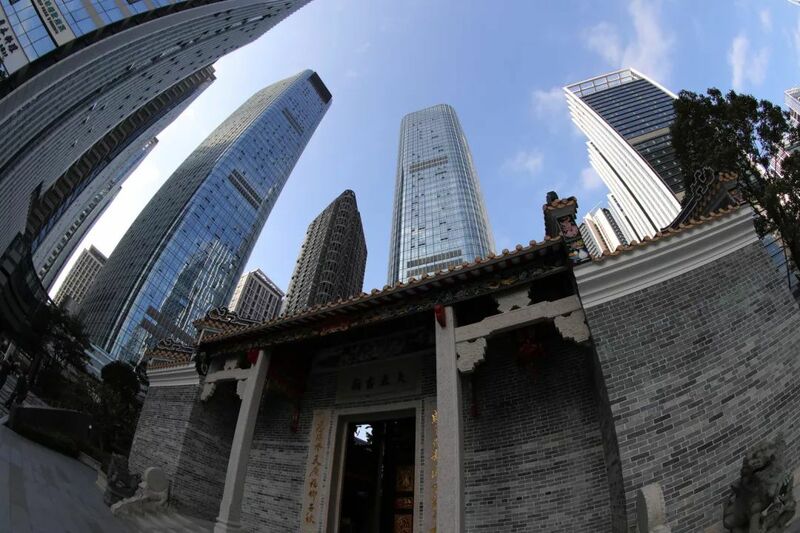 Many run-down temples are undergoing facelifts to remain standing among the city’s modern skyscrapers. 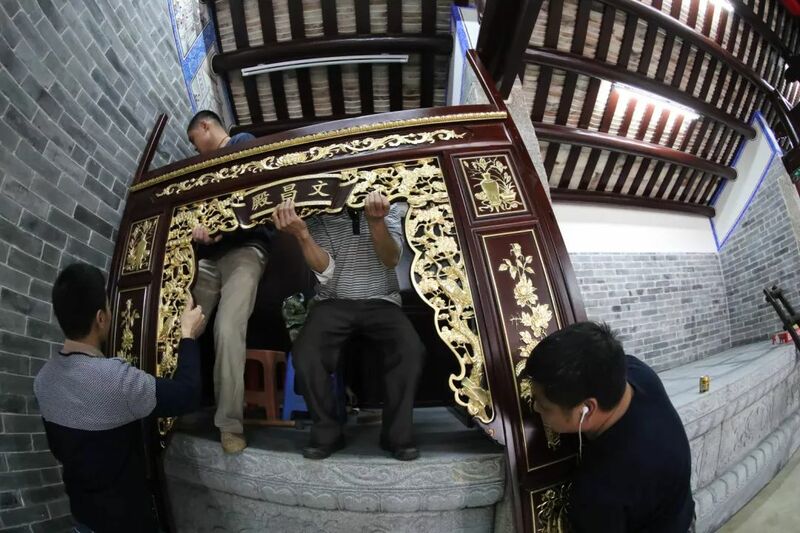 Residents visit an ancestral temple of the Huang clan in Xiasha, Futian District. A man worships his ancestors at the Guandi Temple inside the Nantou Ancient Town in Nanshan District. 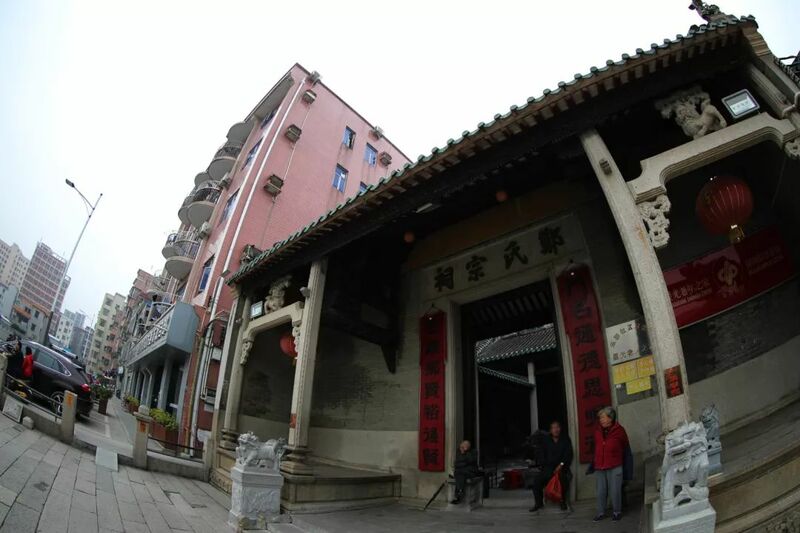 An ancestral temple of the Zheng clan in Xixiang Subdistrict, Bao’an District. 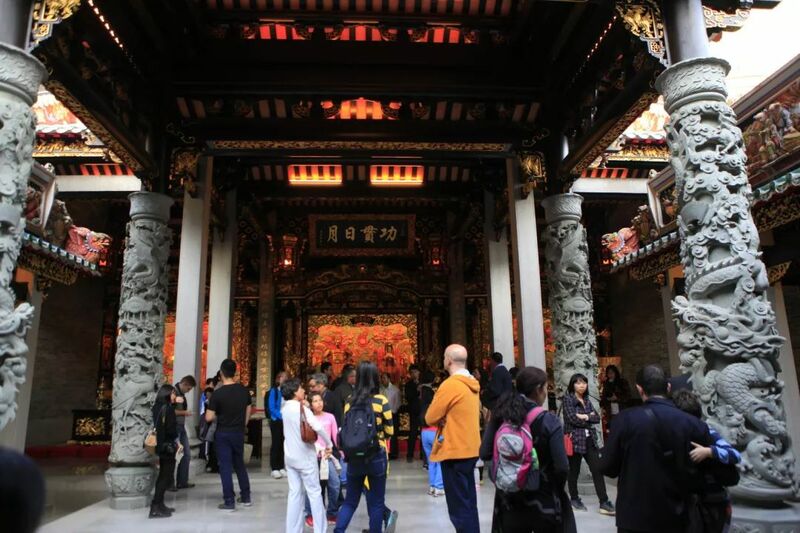 The temple dates back to 1885 and was built by Hongkonger Zheng Yao. 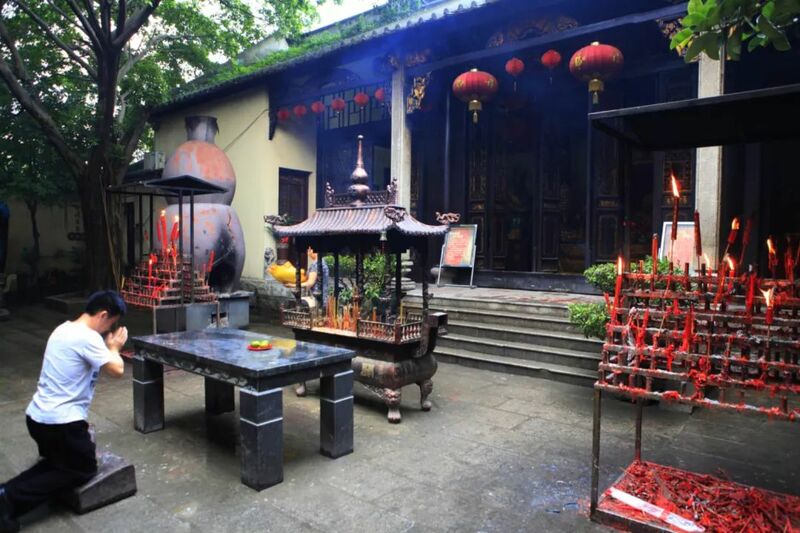 Incense is burned in an ancient private school to pay tribute to the ancestors of the Huang clan in Shanghe Urban Village in Bao’an District. Scaffolds have been erected around the Dawang Ancient Temple for renovation in Shanghe Urban Village in Bao’an District. The Dawang Ancient Temple in Bao'an is under repair. 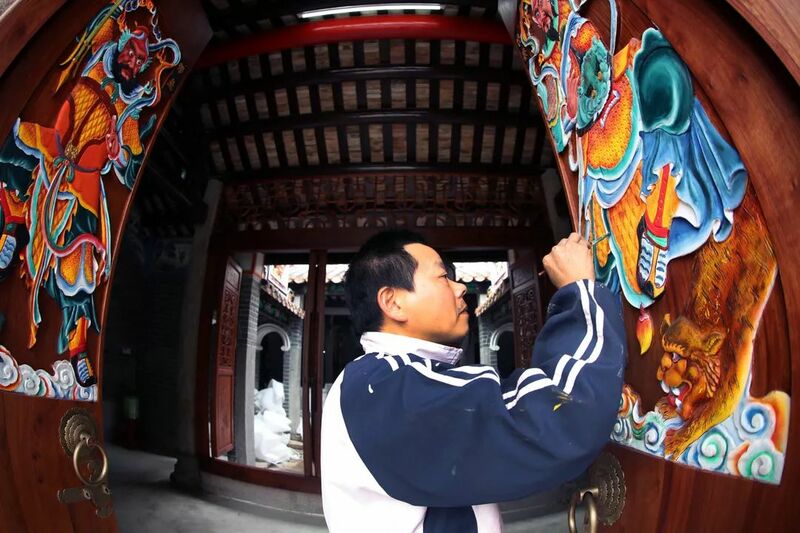 A man paints on the door of the entrance of the Dawang Ancient Temple in Bao’an District. The color of the original paintings on the door had faded away.